The two wheels, in fact, are particularly loved by Antonio, Renza and Marco, who take advantage of their spare time to get into the saddle and try the adrenaline that only the bike can give. Marco, in particular, has cultivated this passion since a young boy, participating in races and events dedicated to motorcycles at a competitive level. In the last years, then, the passion for speed became more and more managerial and that’s how he started following some young bikers in their careers. Just this love for speed convinced the Garbelotto family to strongly support the talent of pilots who bring the Italian flag around the world, to pursue their dream on two wheels. 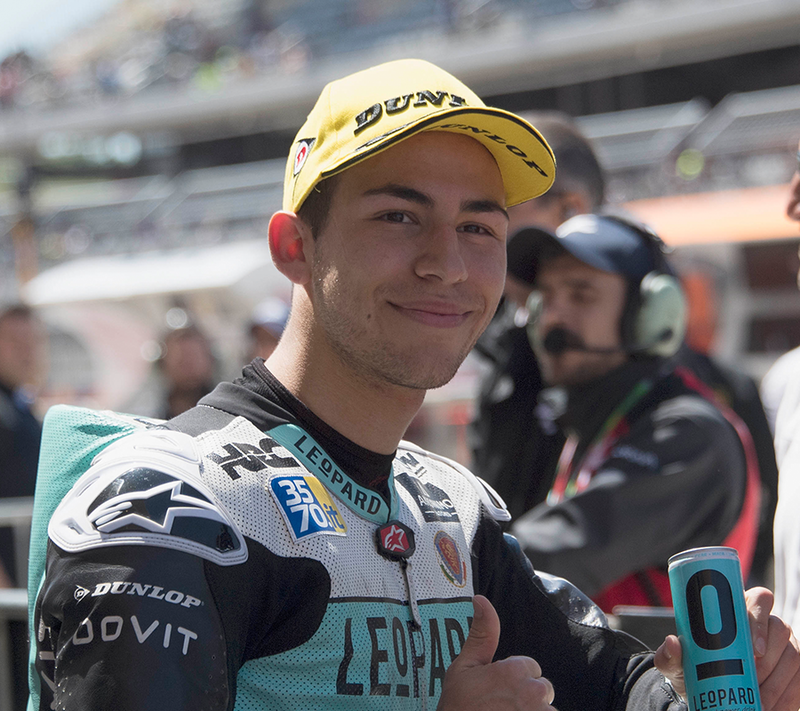 After the experience with Manuel Pagliani in the Moto3 championship in the 2017 season, for the 2018 season Garbelotto decided to invest in Enea Bastianini’s talent, in the race for the world title in the Moto3 category, and also in Manuel Pagliani, who is competing in the FIM CEV Moto3 Junior World Championship. 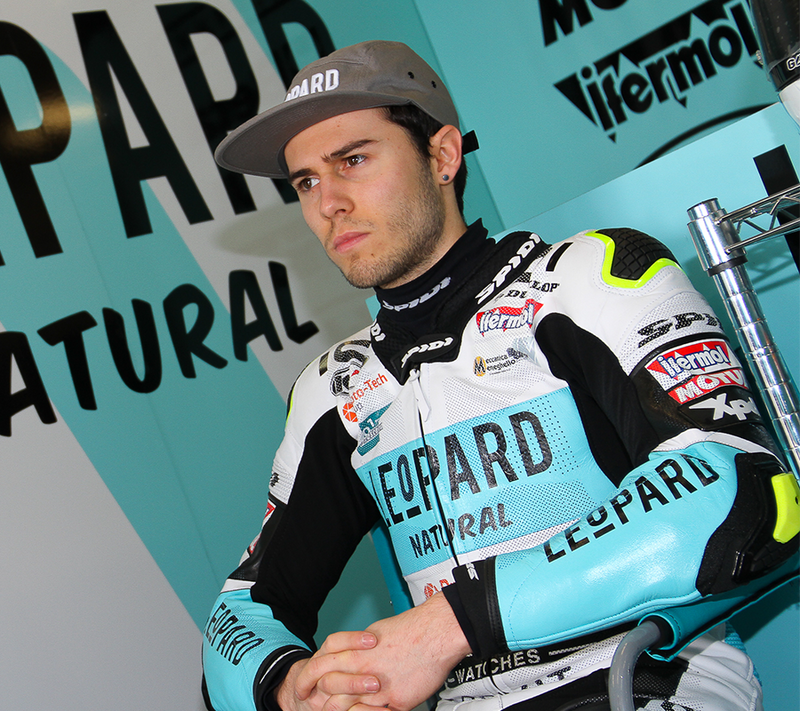 Both young talents race for Leopard Racing Team (reigning champion 2017) with the Garbelotto Wooden Floor logo on their helmets. Enea Bastianini was born in Rimini in 1997 and discovered the passion for two wheels with the minibikes. After obtaining several successes, in 2011 he won the European title of the MiniGP70, while the following year the title was the one in the trophy dedicated to the Honda NSF250R. At the end of a season with the Red Bull MotoGP Rookies Cup, in 2014 he arrived in Moto3 with the Junior Team GO & FUN by Fausto Gresini. In this class he fought at the top for two seasons, third in the world in 2015 and second in the following season, in 2016. In 2017 he competed in the Moto3 class of the World Championship with the Estrella Galicia 0,0 team. 2018 is the year of the transition to the world champion Leopard Racing team, just to dream: the season is exhilarating! Born in 1996, from Camposampiero (PD), Manuel Pagliani began his career riding the minibikes, collecting various successes between 2005 and 2010. The following year he achieved the third place in the Italian Cup in the 125 class, while 2012 is the year of the transition to Moto3 for the Italian Speed ​​Championship, where he graduated at the end of the 2014 season. After competing in the European Superstock 600 championship and the Moto3 World Championship, Manuel won the title again in the 2016 Italian Championship. After running some races in 2015, 2017 is the year of the world championship riding the Mahindra MGP3O managed by the CIP team. In 2018 Manuel has begun a new exciting adventure in the CEV Spanish Championship.